Pedro Pascal didn’t fare so well against the Mountain in his memorable “Game of Thrones” fight, so now he will try his luck in the DC universe in the “Wonder Woman” sequel. Pascal played the fan-favorite character Oberyn Martell in the hit HBO series. Details on his “Wonder Woman” character have not yet been revealed. Pascal join Gal Gadot who will return as the titular hero as well as newcomer Kristen Wiig who will play the villainous Cheetah. 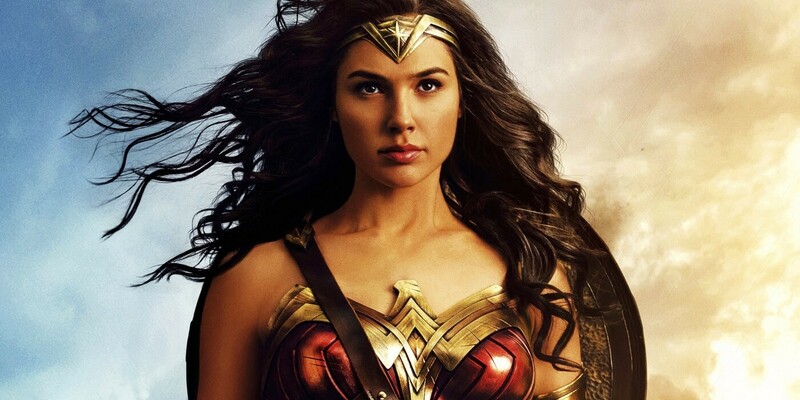 Patty Jenkins, director of the first “Wonder Woman” film, will return to write, direct and produce the sequel. “Wonder Woman 2” is currently slated for a November 1, 2019 release.